Quad/Graphics (QUAD) and LSC Communications (LKSD) announced that their boards of directors have approved a definitive agreement whereby Quad will acquire LSC Communications in an all-stock transaction valued at approximately $1.4B, including the refinancing of LSC Communications’ debt. 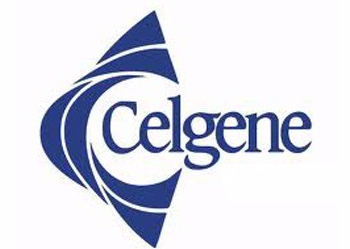 As of September 30, 2018, the combined company would have had annual revenue of approximately $8B. The deal is expected to close in mid-2019, and be accretive to earnings, excluding non-recurring integration costs. Net synergies are expected to be approximately $135M, and will be achieved in less than two years and result in substantial additional Free Cash Flow generation. 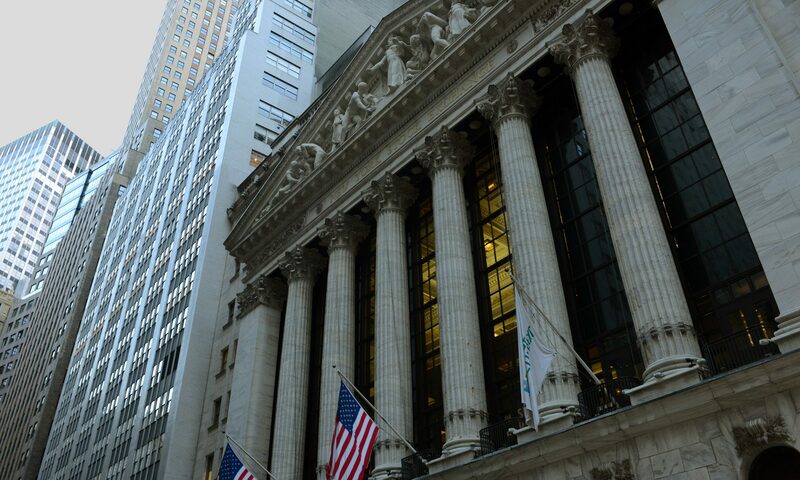 Under the terms of the agreement, LSC Communications shareholders will receive 0.625 shares of Quad Class A common stock for each LSC Communications share they own, representing approximately 29 percent total economic ownership of the combined company and approximately 11 percent of the vote of the combined company. Based on the closing share prices of both companies on October 30, 2018, the merger consideration represents a premium of 34 percent to LSC Communications shareholders. 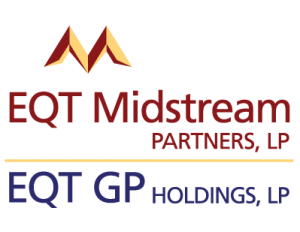 Quad shareholders will continue to own Class A and Class B shares, representing approximately 71 percent total economic ownership of the combined company and approximately 89 percent total voting power of the combined company. 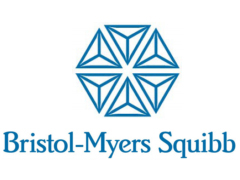 The transaction supports Quad’s long-term strategic vision by preserving the Quadracci Family leadership and voting control in the company. Quad expects the transaction to be accretive to earnings, excluding non-recurring integration costs. Net synergies are expected to be approximately $135 million, and will be achieved in less than two years, through the elimination of duplicative functions, capacity rationalization, greater operational efficiencies and greater efficiencies in supply chain management that will also benefit our clients. Joel Quadracci will be Chairman, President and Chief Executive Officer of the combined company. Quad will expand its board of directors to include two members from LSC Communications’ existing board. Coca-Cola (KO) announced that it has reached a definitive agreement to acquire Costa Limited. The acquisition of Costa from parent company Whitbread PLC is valued at $5.1B and will give Coca-Cola a strong coffee platform across parts of Europe, Asia Pacific, the Middle East and Africa, with the opportunity for additional expansion. For Coca-Cola, the expected acquisition adds a scalable coffee platform with critical know-how and expertise in a fast-growing, on-trend category. Costa has a solid presence with Costa Express, which offers barista-quality coffee in a variety of on-the-go locations, including gas stations, movie theaters and travel hubs. Costa, in various formats, has the potential for further expansion with customers across the Coca-Cola system. The acquisition will expand the existing Coca-Cola coffee lineup by adding another leading brand and platform. The portfolio already includes the market-leading Georgia brand in Japan, plus coffee products in many other countries. The purchase price is approximately $5.1B. Upon the closing, Coca-Cola will acquire all issued and outstanding shares of Costa Limited, a wholly owned subsidiary of Whitbread. 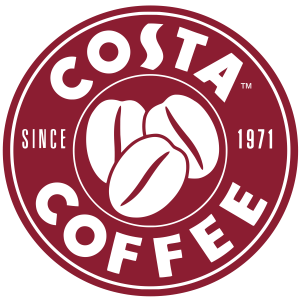 This subsidiary contains all of the existing operating businesses of Costa. Whitbread will be seeking shareholder approval for the transaction, which is expected to take place by mid-October. The deal is subject to customary closing conditions, including antitrust approvals in the European Union and China. It is expected to close in the first half of 2019. Coca-Cola expects the transaction to be slightly accretive in the first full year, not taking into account any impact from purchase accounting. For FY18, Costa generated revenue and EBITDA of roughly $1.7B in revenue and $312M in EBITDA. Because Coca-Cola expects the transaction to close in the first half of 2019, there is no change to 2018 guidance. The company’s long-term targets also remain unchanged. 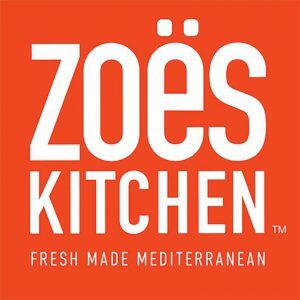 Zoe’s Kitchen (ZOES) announced that it has entered into a definitive agreement to be acquired in a transaction by privately held Cava Group, fast-growing Mediterranean culinary brand with 66 restaurants. 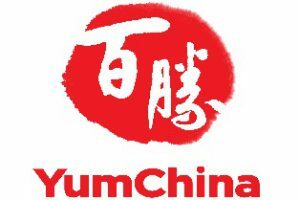 The combined companies will have 327 restaurants in 24 states throughout the U.S. 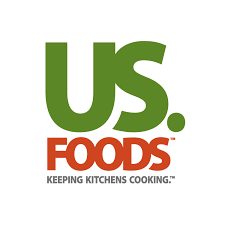 Under the terms of the agreement, Zoes Kitchen shareholders will receive $12.75 in cash for each share of common stock they hold. This represents a premium of approximately 33% to Zoes Kitchen’s closing share price on August 16, 2018 and a premium of approximately 33% to Zoes Kitchen 30-day volume weighted average price ended on August 16, 2018, and an enterprise value of approximately $300M. The acquisition of Zoes Kitchen will be financed through a significant equity investment in CAVA led by Act III Holdings, the investment vehicle created by Ron Shaich, founder, chairman, and former CEO of Panera Bread, and funds advised by The Invus Group, with participation from existing investors SWaN & Legend Venture Partners and Revolution Growth. After closing, Brett Schulman, current CEO of CAVA, will serve as CEO of the combined company and will work closely with the existing leadership teams at Zoes Kitchen and CAVA to oversee their growth and evolution. Ron Shaich will serve as Chairman of the combined company. Consummation of the merger is subject to certain closing conditions, including the adoption of the merger agreement by the holders of a majority of the Company’s outstanding common stock, and the expiration or early termination of all applicable waiting periods under the HSR Act. CAVA has agreed to pay to the Company a $17M termination fee if the merger agreement is terminated under certain circumstances and the merger does not occur. The parties expect the merger to close in the fourth quarter of 2018. 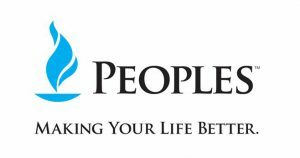 Under the terms of the merger agreement, the Company is permitted to actively solicit, for a 35-day period, alternative acquisition proposals from potential buyer and business combination candidates. There can be no assurance that any superior proposals will be received during this solicitation process or that any alternative transaction providing for a superior proposal will be consummated. he Company’s Board of Directors has determined that the merger agreement with CAVA is fair to and in the best interests of the Company and the holders of the Company’s common stock. Zoes Kitchen also announced that it will not hold its previously scheduled second quarter 2018 earnings conference call and web simulcast on the morning of Friday, August 17 and will not issue a press release with second quarter 2018 financial results. 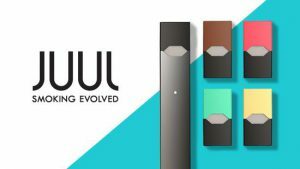 The Company expects to file its quarterly report with second quarter 2018 financial results on or before August 20, 2018. 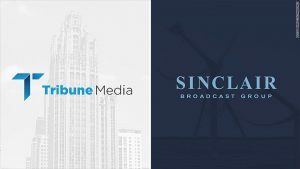 Tribune Media (TRCO) announced that it has terminated its merger agreement with Sinclair Broadcast Group (SBGI), and that it has filed a lawsuit in the Delaware Chancery Court against Sinclair for breach of contract. The lawsuit seeks compensation for all losses incurred as a result of Sinclair’s material breaches of the Merger Agreement. In the Merger Agreement, Sinclair committed to use its reasonable best efforts to obtain regulatory approval as promptly as possible, including agreeing in advance to divest stations in certain markets as necessary or advisable for regulatory approval. Instead, in an effort to maintain control over stations it was obligated to sell, Sinclair engaged in unnecessarily aggressive and protracted negotiations with the Department of Justice and the Federal Communications Commission over regulatory requirements, refused to sell stations in the markets as required to obtain approval, and proposed aggressive divestment structures and related-party sales that were either rejected outright or posed a high risk of rejection and delay-all in derogation of Sinclair’s contractual obligations. Ultimately, the FCC concluded unanimously that Sinclair may have misrepresented or omitted material facts in its applications in order to circumvent the FCC’s ownership rules and, accordingly, put the merger on indefinite hold while an administrative law judge determines whether Sinclair misled the FCC or acted with a lack of candor. As elaborated in the complaint we filed earlier today, Sinclair’s entire course of conduct has been in blatant violation of the Merger Agreement and, but for Sinclair’s actions, the transaction could have closed long ago. 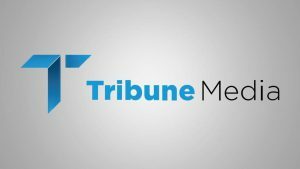 “In light of the FCC’s unanimous decision, referring the issue of Sinclair’s conduct for a hearing before an administrative law judge, our merger cannot be completed within an acceptable timeframe, if ever,” said Peter Kern, Tribune Media’s CEO.